Arthur Benjamin, founder of American Dog Rescue Foundation, is passionate about animal welfare – locally, nationally and globally. He is equally passionate about nurturing the involvement of others, as individuals or through the support of accredited nonprofits that use the highest percentage of funds to effect substantive rescue and advocacy outcomes. 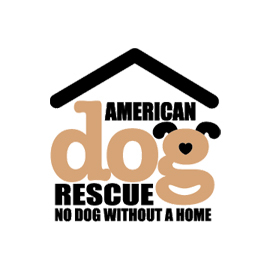 To that end, his own foundation – American Dog Rescue Foundation – is an all-volunteer organization for which Arthur underwrites administrative costs. That means 100% of ADR proceeds go to animal welfare and projects to save and protect animals. Thus, contributors are assured their $5 and $10 donations, or $5,000 or $50,000 challenge grants will have maximum impact on the issues faced by ADR’s animal constituency.